Kate Jackson’s Net Worth 2019 And Earnings - How Much She Earns? Kate Jackson’s Net Worth And Earnings – How Much She Earns? 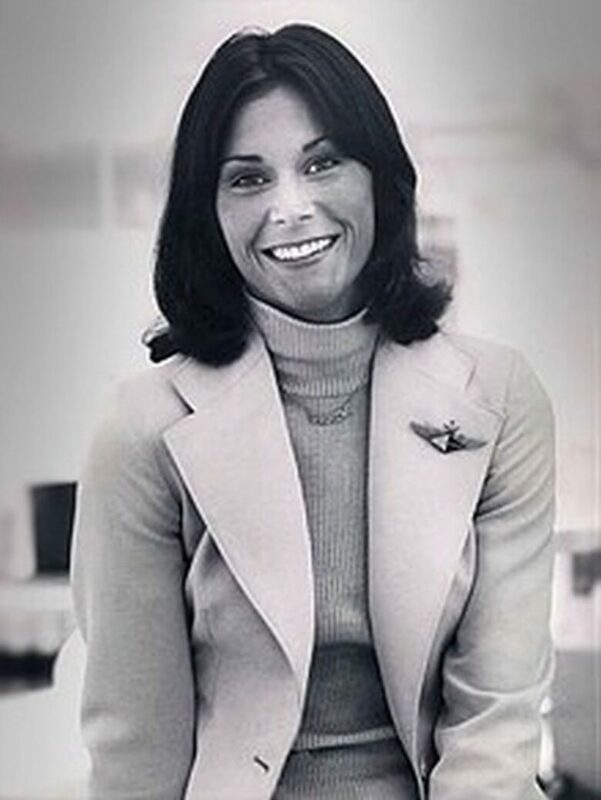 Kate Jackson is a famous American actress and director. She became popular after she took a part as Sabrina Duncan in the well-known TV series Charlie’s Angels, which was filmed from 1976 to 1979. Kate is also known for her role in another popular TV series of the 80s, more precisely from 1983 to 1987, which is Scarecrow and Mrs. King. 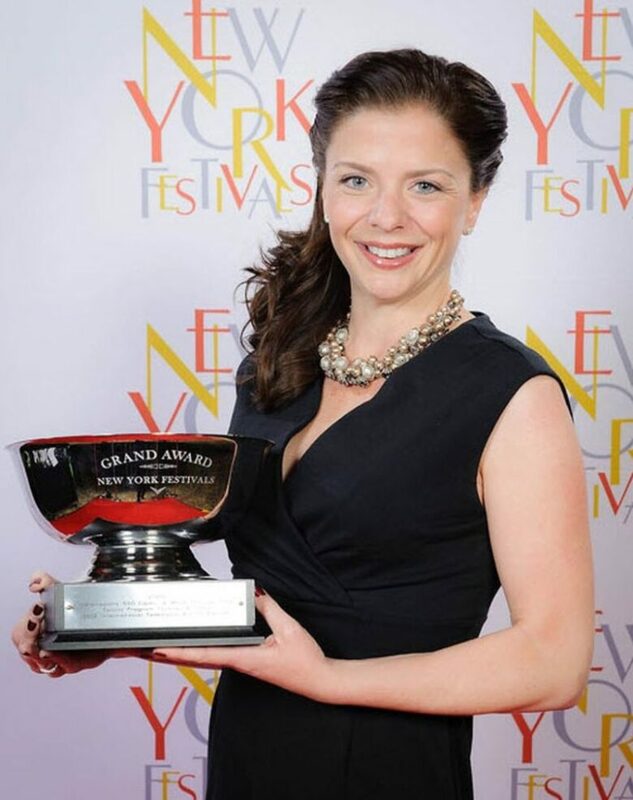 Here she played Amanda King. But do you know how much Kate Jackson’s net worth is? If your answer is “no”, then you will find out it in the following text that we have prepared. So, let’s start. 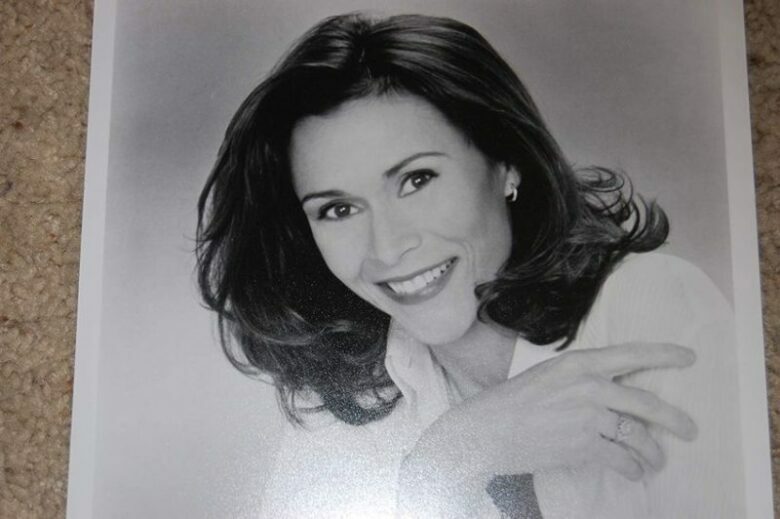 Kate Jackson is the daughter of Ruth and Hogan Jackson. She was born October 29, 1948 in Birmingham, not in the United Kingdom, but in Alabama, in United States. As a girl she went to Brooke Hill School for Girls, after which she went to the University of Mississippi. Here she was a member of Kappa Kappa Gamma sorority. Still, in the second year of her studies she moved to New York to study acting in the American Academy of Dramatic Arts. It was a significant step in her life as well as for her career as an actress. At the beginning of her career, Kate worked as an NBC page in the Rockefeller Center. She also spent summer stock in Stowe, in Vermont. Then, she appeared in Dark Shadows, which was a daytime quasi-soap opera. During the 1960s, she played the role of Daphne Harridge in the aforementioned Dark Shadows. In 1971, she was given the role of Tracy Collins in Night of Dark Shadows, which is a sequel of House of Dark Shadows. There she starred along with colleagues from Dark Shadows, Thayer David, Lara Parker, David Selby, Grayson Hall, Nancy Barrett and John Karlen. 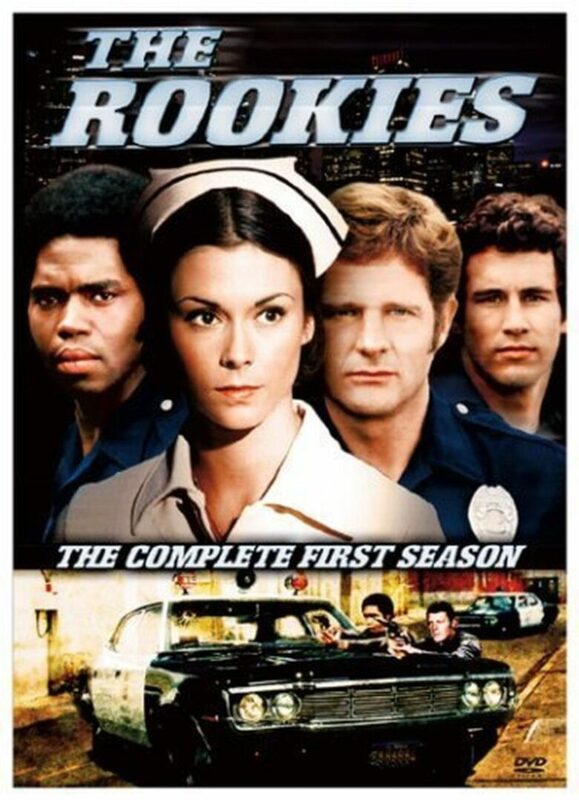 In addition to these roles, she also played Jill Danko, the wife of Mike Danko in the crime drama The Rookies, which was popular during the 1970s. There, as a crew member, she was given the opportunity to help with directing. We can say that the most successful years in her career were the 1970s, because she had a lot of roles in that period. Her role in the film Limbo, which had the events of the Vietnam War for the theme as well as the soldiers who were MIA, POWs, or KIA, was well received by the audience. Also, her role in the Death Scream movie, which was filmed on the true events from 1964, was noticed. 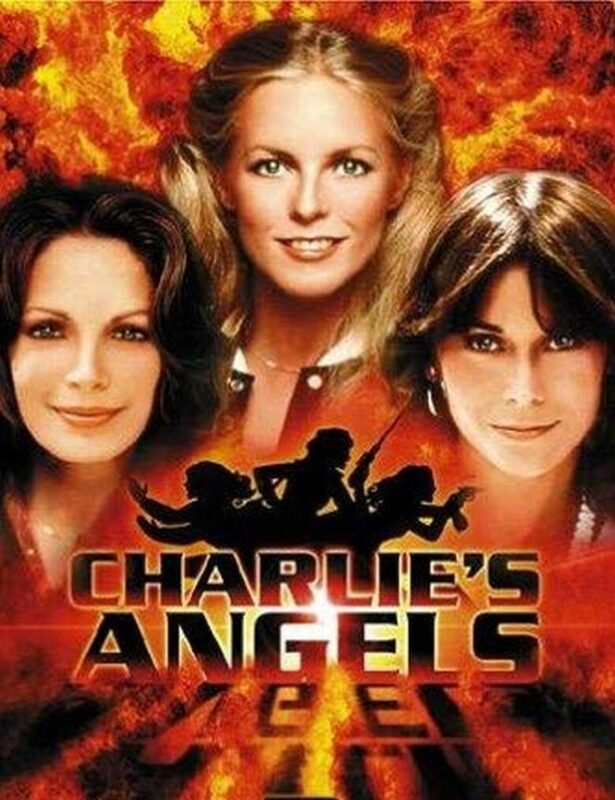 Although she has had numerous roles in popular TV shows and movies, we can say that her role in Charlie’s Angels is her greatest success, primarily because of her relevance to Kate’s actress career. As for the awards, she was nominated several times for the Emmy Award as well as the Golden Globe Award. For the end, the main reason why we write this text, and that is Kate Jackson ‘s net worth. So, the main question is how much this famous actress earns? The answer is $ 4.5 million. Her net worth is estimated at $ 4.5 million. She earned this money thanks to her talent for acting and, of course, the numerous roles that marked her career. Perhaps she earned the most in the role of Sabina Duncan in the Charlie’s Angels TV series which was popular in the 1970s. She also earned a lot from another TV series, Scarecrow and Mrs. King, where she played Mrs. Amanda King for 89 episodes. Her role in the Shadows TV series was also noticed. We can conclude that the period of 1970s and 1980s was the most successful in her life and helped her in further career.